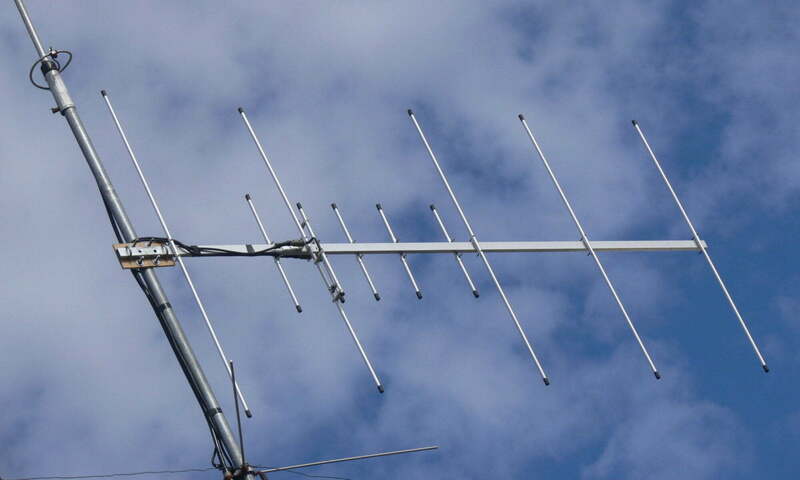 To build the 5 Elements UHF Yagi you may follow the direction for building the 3 Elements Yagi. The elements for UHF antenna are shorter and it needs more precise cutting. Follow the measurements on the diagram including spacing between the elements and when built successfully it will give you a very desirable 11 dBi gain or about or about 8.85dBd. To increase the performance you may also configure the antenna in stack configuration by making two antenna’s and connect it with a phasing harness for increased performance. Antenna Gain Simulation and Signal Pattern Using 4Nec2 antenna modeling for individual antenna.